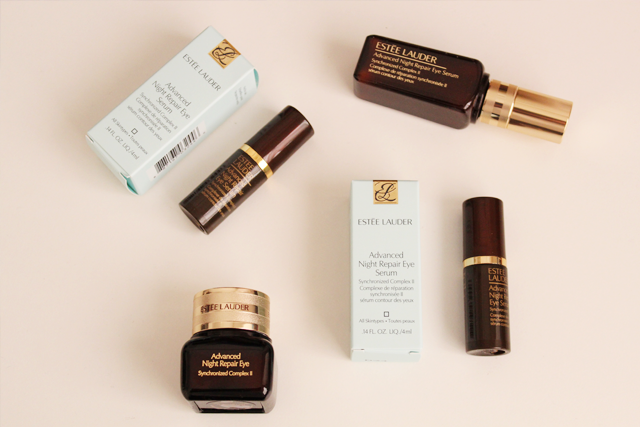 Estée Lauder's Advanced Night Repair Eye Synchronized Complex II launches today, July 8th. It comes in 2 versions; a gel creme and a serum. 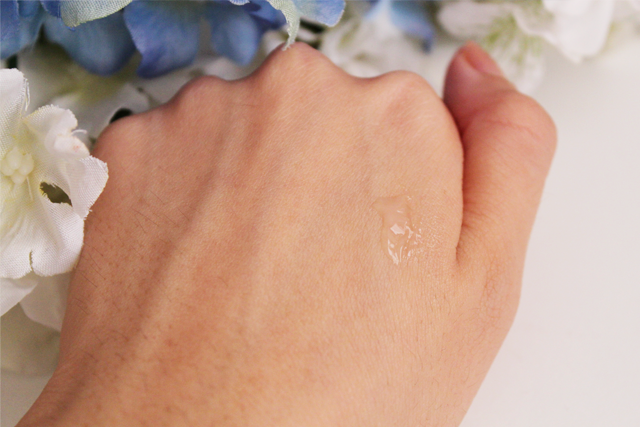 The gel creme is to be used on its own, while the serum can be layered with other serums and creams. Both tackles the signs of ageing with the exclusive ChronoluxCB™ Technology for a complete and precise night-time treatment. The formula has been tested and proven to reduce lines and wrinkles, smooth, hydrate and strengthen skin and give a younger, radiant and more translucent glow. Basically, it re-ignites the light in our eyes! I have been using the gel creme version diligently for the past week. It comes with an applicator, with a ball tip. 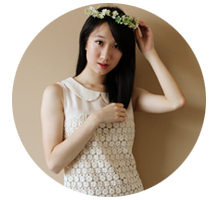 You can use it to apply 3 tiny dots on each cleansed eye area in the morning and at night. Applicators are pretty troublesome to me, so I use my ring finger to apply and massage the creme in gentle circular motions. 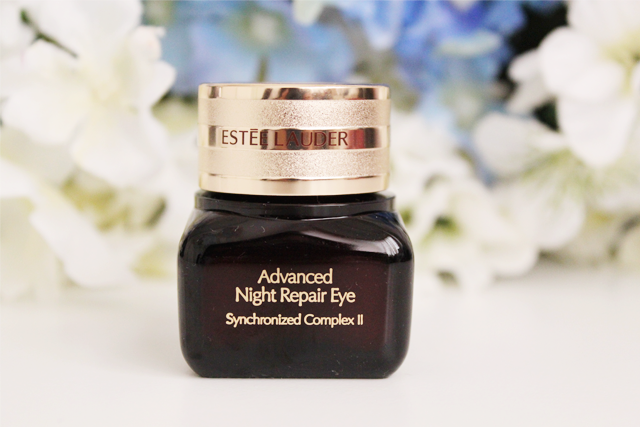 Could you send me the ingredient list of Estée Lauder's Advanced Night Repair Eye Synchronized Complex II please, to check if its safe or not for my sensitive skin !